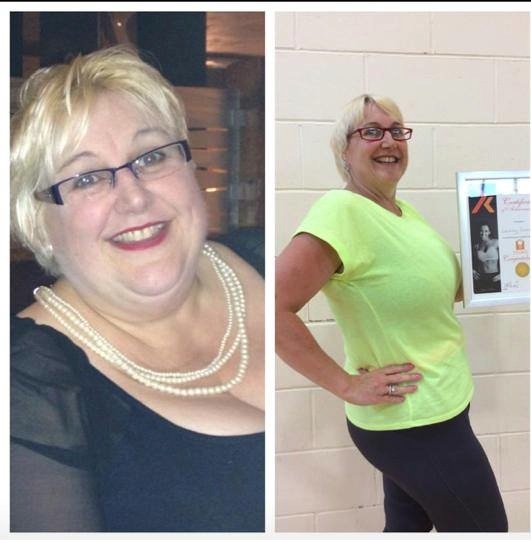 a jaw dropping 9½ stone going from a size 28 to a size 14. Rachel Holmes in June 2013 and has never looked back. had gained a whopping 7½ stone. and decided there and then to sign up for local classes. my whole family all eat the same food and I have never ever felt better.